This is the Secondary Characters Bloghop to celebrate by Rachel Schieffelbien whose book Secondary Characters, releases on May 28th! 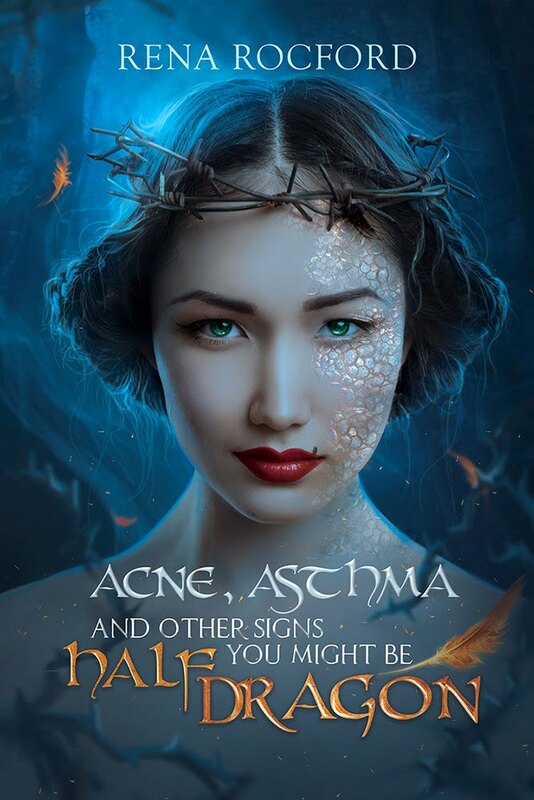 There's a ton of prizes, so be sure to stop by Rachel's blog and check out all the amazing entries! Now onto the secondary characters! That's right, I'm a big fan of the big guy. I know, it's a picture from the movie, but I watched the movie before I ever read the comic (and let's face it, I never would have read the comics if I hadn't seen the movie, terrible as it was). Kilawog is one of my favorite secondary characters because he's got it all: a down to earth sense of right and wrong; tragic backstory; he's loyal (to a fault); and he's a two ton dude with side note of awesome. As for a movie secondary character: Toothless. I know, he's just too cute. I think what I like the most about toothless is that he works really hard to make things work with hiccup. It could have all just fallen apart terribly, but they made it work. Love Toothless. I love Toothless! Great pick. :) That was such a good movie. Ah, I love toothless!! I really need to watch that movie again. Those are great choices! Toothless had so much personality. And nice to find someone else who liked The Green Lantern. Okay, okay. My parents have a cat that looks EXACTLY like Toothless. No joke. He is so cute with his big eyes and funny face. Seriously adorable. 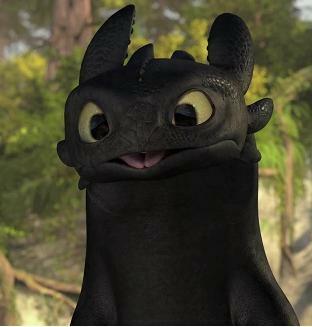 Toothless is just so cute. I go into squee mode whenever I see him. Ahh Toothless. Gotta love him. I've seen that movie several times. It's fun to watch with the kids. 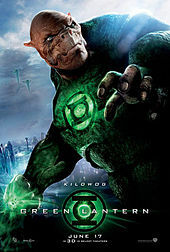 I didn't even know there was a movie for the animated version of Green Lantern. Surprised my daughter didn't insist we go see it. Yeah, Toothless is great. It's amazing how cute you can make a supposedly ferocious dragon. Cool picks. Very different from anything else chosen, but smart. You a physicist or something? oh, no. toothless wins, hands down, thank you for coming but the position has been filled! i <3 toothless! top five fave! so glad you named him. AWE! I adore Toothless! He's so cute. Just seeing that pic of him made me happy. I love Toothless & looking forward to the next movie ... great choices!